I will never understand those who set a reserve on Evil-Bay. Why not just set the amount you want to get as a minimum as the starting amount? My MRCA is on the way. I have a couple of possible wing doners in mind but no ideas on a colour scheme or user. Because a lot of buyers rank-order their searches by price or price+postage with lowest first. That means that if you set a start price of £0.99 with a reserve of £10 instead of a start price of £9.99, you go straight to the top of their list. Which gets them noticed, but does it help them sell? Another ill conceived, lazily thought out, crudely executed and badly painted piece of half arsed what-if modelling muppetry from zenrat industries. That's neat, I hadn't seen a Tornado in white before. 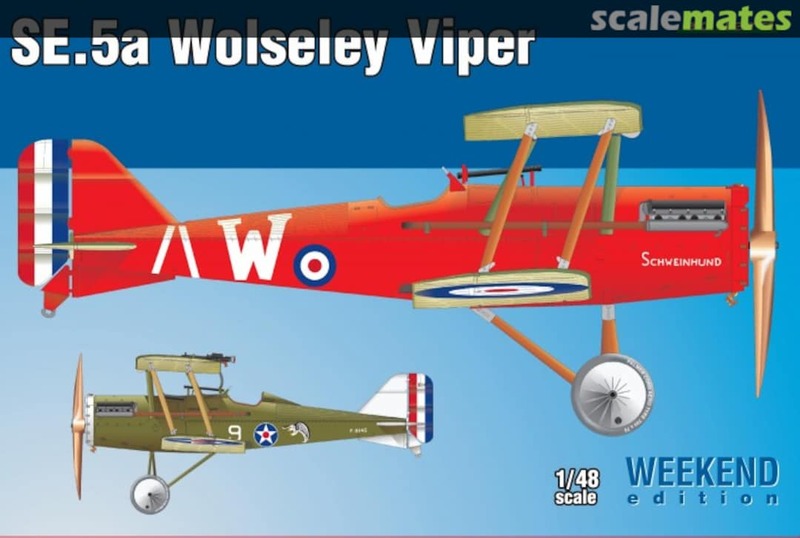 I was a little surprised no RAF types were painted in WW1 schemes for the centennial last year. Maybe an opportunity to correct that oversight? Or silver with yellow stripes? ...and I'm not a closeted 'Take That' fan, I'm a REAL fan! Your username just made me think of a GR.1A in PRU Blue. Completely inappropriate for the low-level role of course, but we'll not mention that. And why not? With a RAPTOR pod and extended wings you'd be right on the money. Malaclypse the Younger: Everything is true. MtY: Even false things are true. Neo: How can that be? MtY: I don't know man, I didn't do it. That first photo really emphasises how compact was the Tornado. Actually a few centimetres shorter than a Jaguar or an F/A-18. Here's a thought: what if the RAF never imposed it's 'only one display team' rule back in the 1960s (or subsequently rescinded it), but instead allowed each 'community' to form one display team each? You'd then have a Gnat/Hawk display team, a Jaguar display team, a Harrier display team, a Phantom display team, a Lightning display team and a Tornado display team (possibly two teams: one for the GR.1 and one for the F.3). They wouldn't all be the same size: the Red Arrows would be the 'national' team with nine aircraft, and the others would have less aircraft, the bigger and more expensive they are (maybe four or five for the Phantom/Tornado). Anyway, for the purposes of this TB: why not do your Tornado in 'Team Tornado' display team colours. Yes, that needs to be born in mind when comparing it unfavourably to the F-111, Su-24 or F-15E. It might get spoken of in the same breath as those aircraft, but it's really much smaller. In terms of weight and size, it's more akin to a slightly enlarged MiG-27 with two-seats and fancier avionics. I'm toying with an ARDU Fanta Can theme for my non-swinging MRCA (basically the prototype scheme with orange instead of red and RAAF roundels). But I also want to load it up with a shed load of ordinance so I might go a different way. Page created in 0.071 seconds with 19 queries.